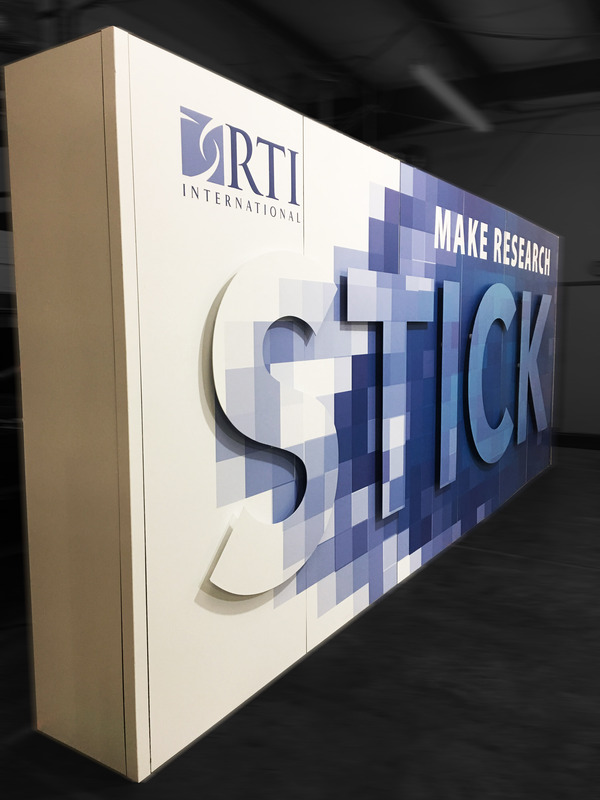 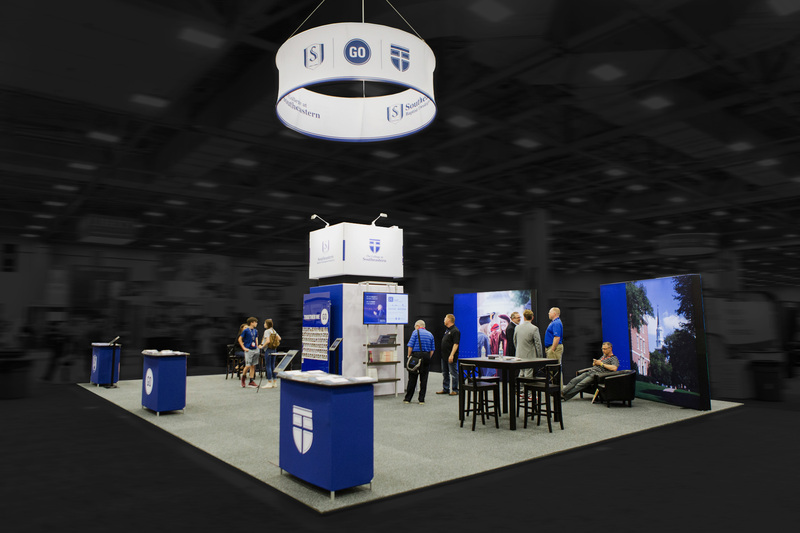 Designing and building custom trade show exhibits is what our business was founded upon, so we know we’ve done the job right when our products bring you, and your brand, marketing success. 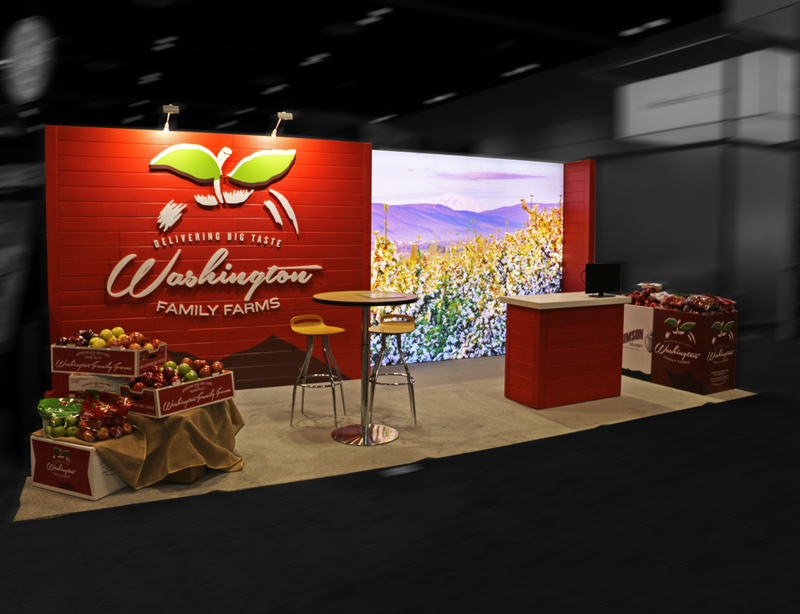 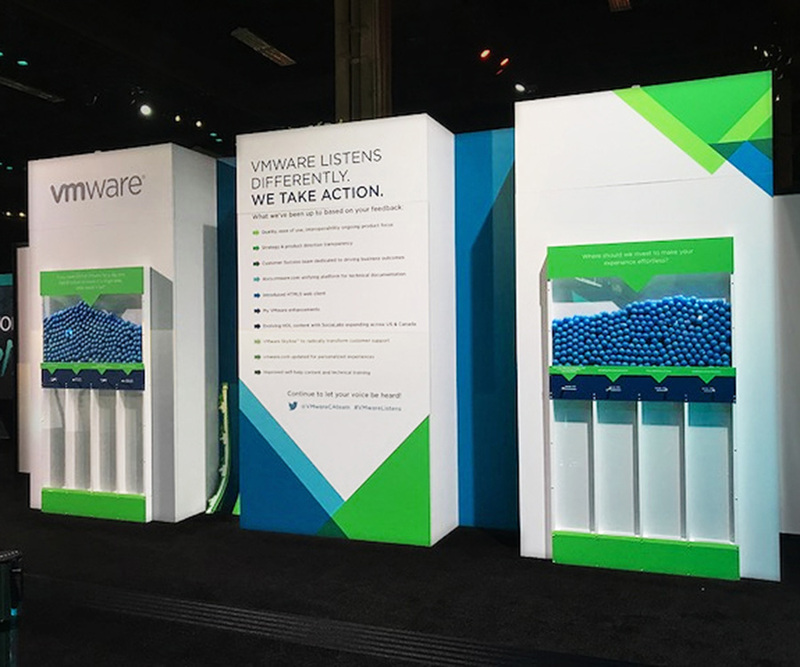 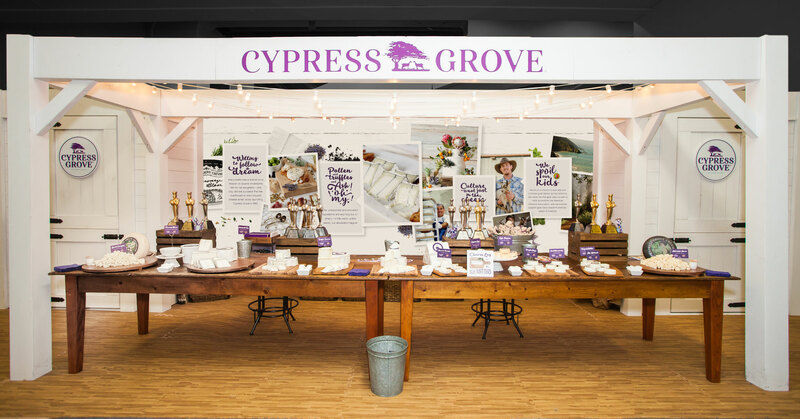 Whatever statement you want to make, our trade show and exhibit designs effectively deliver your unique marketing message. 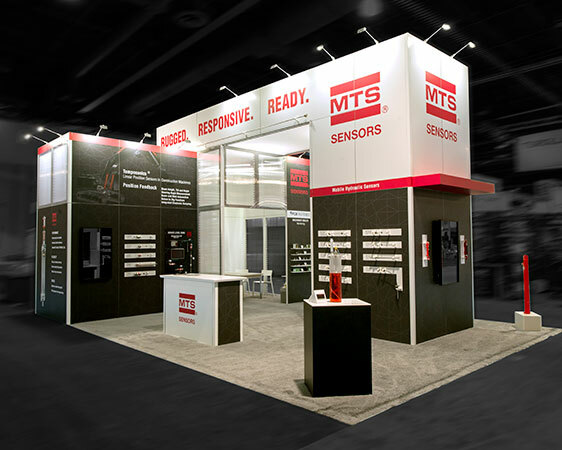 With our full service capabilities, we can handle any type of construction in-house. 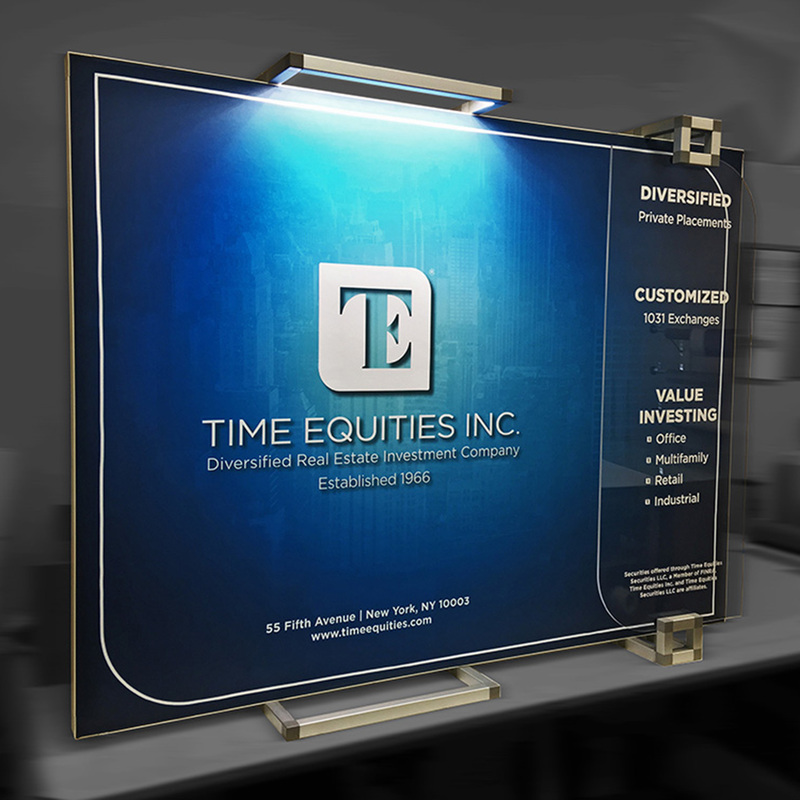 We understand the shipping, weight, and labor issues faced with any fabrication project. 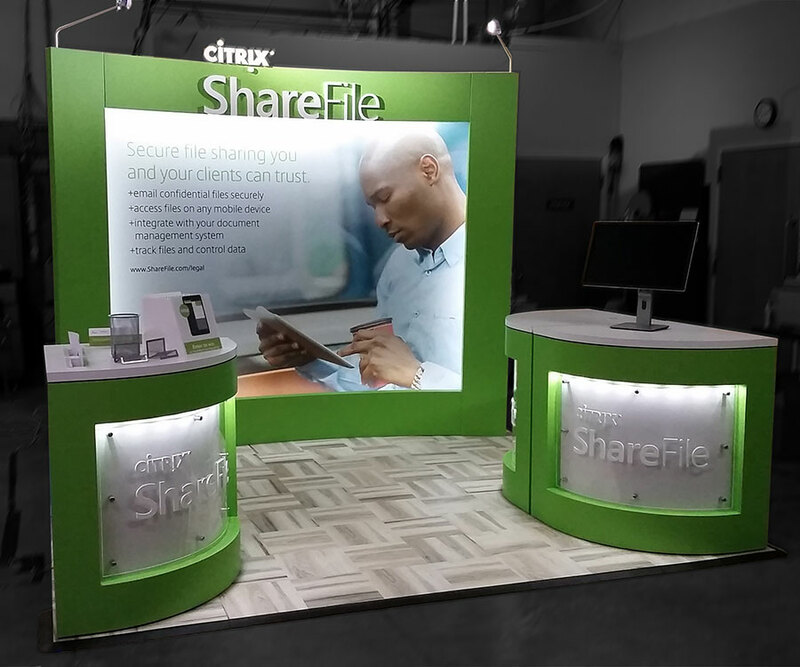 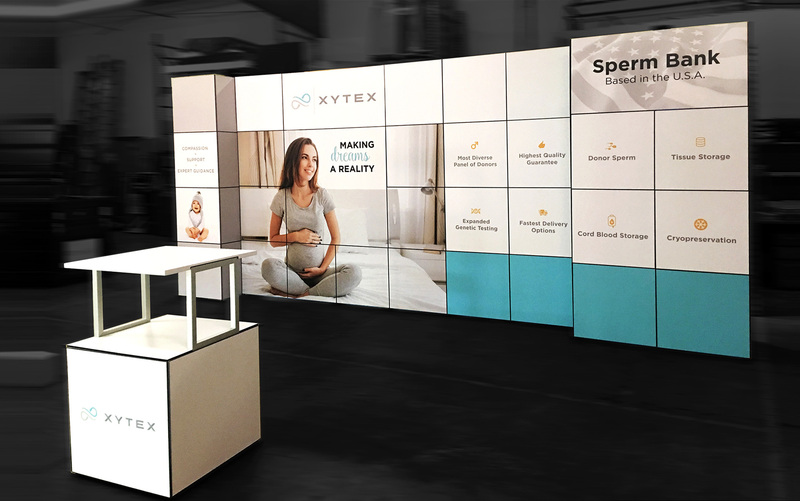 From custom trade show displays and modular exhibits to portable options such as fabric displays, table tops, and banner stands—we’ve got you covered. 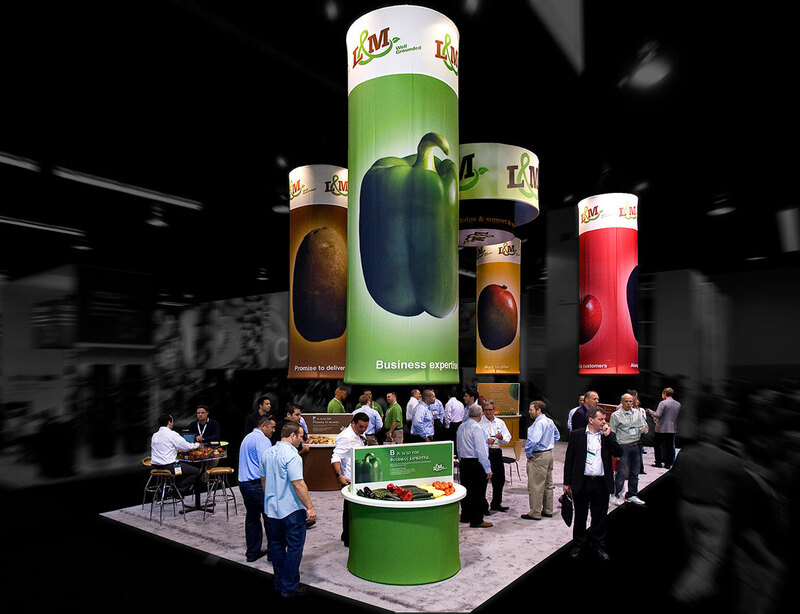 Our trade show exhibits are designed to impress and built to last.